Catering to more than a thousand students, Taupo-nui-a-Tia College is a school defined by traditional values, with an eye firmly focused on the future. The task for Ignite was to create a master plan that straddled both worlds. 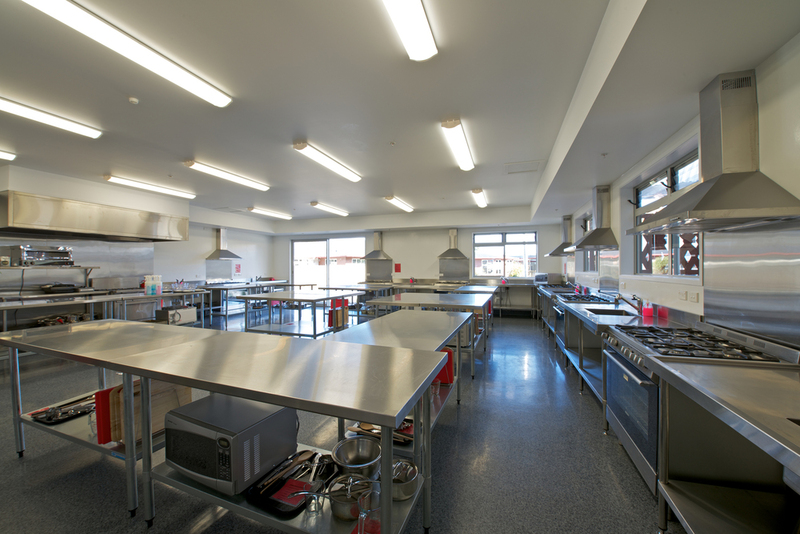 For Taupo-nui-a-Tia College, the multicultural heritage of its students goes hand-in-hand with the need to provide state-of-the-art facilities. Working with a very clear brief from the client, Ignite set about creating an open and inviting campus where students would feel inspired to learn. Ignite was appointed by Taupo-nui-a-Tia College to Master Plan the existing Campus to allow for current demands and future roll growth for the Secondary School. 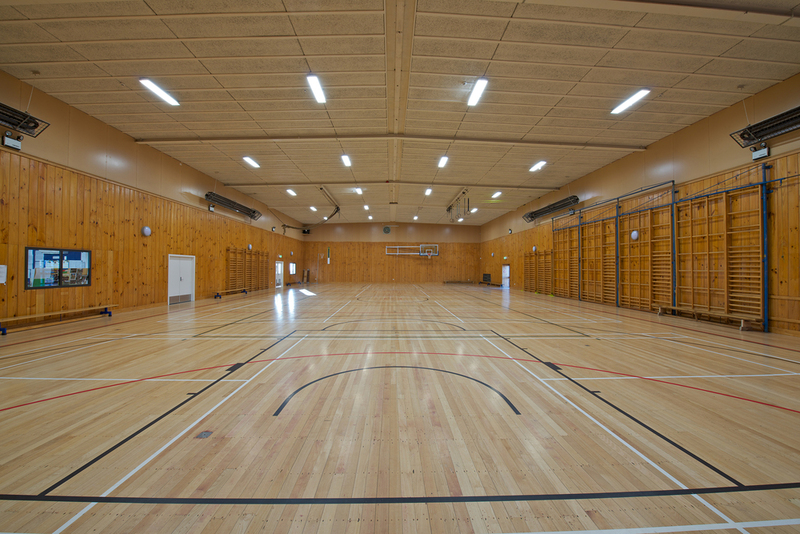 As part of the project, major extension and refurbishment work was carried out at the school’s gymnasium. This transformed it into a recreation facility that would also meet the needs of the wider community. The building was increased by 1,000sqm and the additional space included a new foyer, changing rooms, dance studio and international-size basketball court. A new Design and Innovation Centre replaced three old buildings and further design work was carried out to enhance the school’s open spaces. Following the completion of these major projects, Ignite was asked back to lead the design of an upgrade to the school’s English Department Block. Referencing the local landscape, the façade of the Gymnasium building echoes the silhouette of Taupo’s snow-capped mountain range, presenting a striking entrance way and setting the tone for students as they enter. A large screen across the western first-floor façade of the Design and Innovation Centre protects the building from the afternoon sun, reducing the need for air-conditioning use. Drawing on the cultural heritage of the students and the significance of its Taupo location, the façade of the building is adorned with woven patterned screens representing Taupo-nui-a-Tia (Great cloak of Tia). 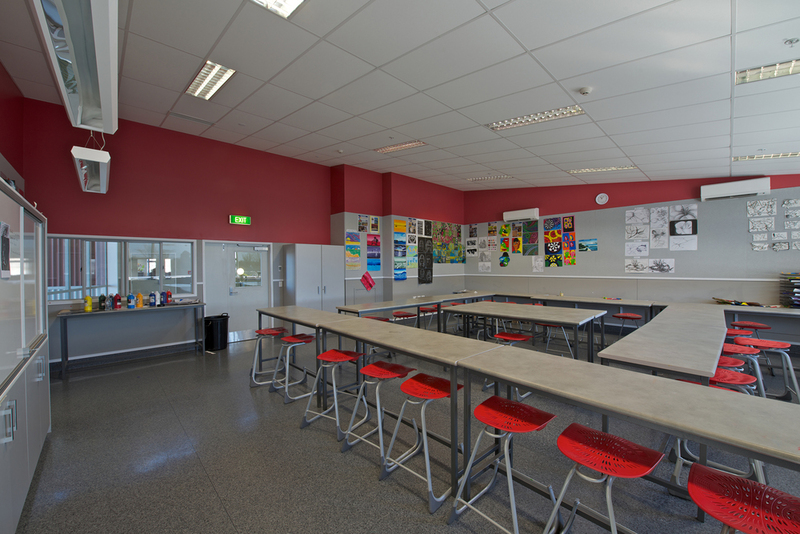 Inside the school, corridors are wide enough to function as alternative teaching spaces, breakout spaces, or after-hours use. An innovative school requires world-class facilities and Ignite designed Taupo-nui-a-Tia College’s new Design and Innovation Centre to be the central ‘heart’ of the campus. The 2,000sqm, two-storey complex provides students with a commercial kitchen, barista bar, textiles room, wood and engineering workshop, digital photography and visual arts rooms, digital technology rooms and design rooms with 3D printers.